When I look at my bookshelves I think about two things. The first is that I have a book buying problem, or as one man I once dated said, “there’s a lot of money on those shelves.” (He wasn’t wrong). But the second thing I see when I look at my beautiful bookshelves are the stories that some of the books tell. I don’t mean that in the normal sense. As a person who enjoys traveling the world, I make it a point to buy a book on every trip I go on. There are books on my shelves that don’t have U.S. covers on them. There are books that I didn’t buy through Amazon, though I love Amazon’s book prices so much. When I look at my book collection, I see the places I’ve been, and the stories that I’ve read in dysfunctional airports, or while basking on foreign beaches, or while holed up in strange hostel bedrooms. Sometimes I leave my home knowing just what I’m looking for. 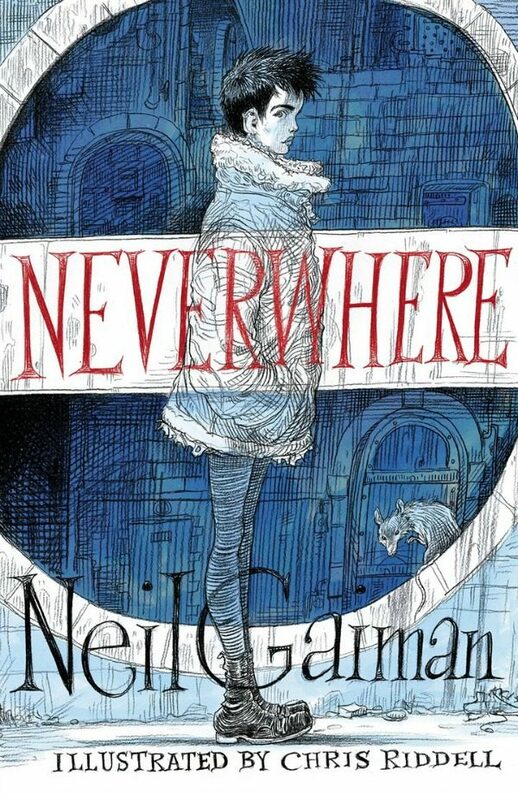 Just recently, I hunted down the brand new Chris Riddell illustrated copy of Neil Gaiman’s Neverwhere in Barcelona, Spain. It’s been on my wish list since I saw Neil Gaiman post about it, as it’s one of my favorite novels, and this copy isn’t available in the U.S. And let me tell you, it’s going to be something I cherish for a long time. Not only because it’s my favorite novel, but because I had to hunt down a bookstore in Spain that sold books in English, and then miraculously found the only copy they had in stock. Other times, I end up bringing home novels that I’ve never heard of. These books gave me a chance to strike up conversations with bookstore clerks in London and find out what all the British kids are reading. Or, find the bookstore in The Netherlands that sells books in English, and even though the books aren’t in Dutch, there are hundreds of locals coming in and out of the doors. Those book hunts forced me to dive more deeply into the culture that I was trying to get a glimpse of. They brought me in contact with people who I will never see again, but who have put some of the best books that I’ve ever read in my hands. There is something magical about that: about the power that one object has to bring us all together. A beauty lies there that can’t quite be explained, even when I try to put it into words. It’s not just the stories inside the books that are important when you’re searching for books in a foreign country, it’s the experiences you have while exploring the aisles of unknown bookshops. Moments you see in Dan in Real Life actually happen, even if you don’t end up staying in contact with the people you meet in a bookstore. The truth is, you’re still connected, and every single time you glance at the cover of that foreign copy of your favorite book, you’ll see the country you were in and the people you met along the way. So next time you’re out in the wild, whether it’s a few states over, or the other side of the world, dive into a local bookshop and buy yourself something. Trust me, you won’t regret it. Previous articleIs The Internet Killing Cookbooks?